Does my saddle have to hurt me? 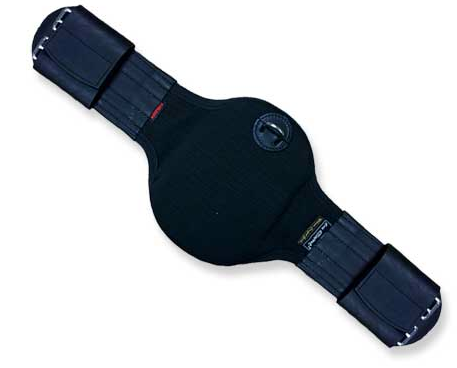 Ideally, your saddle should give you the support you want without hindering or constricting you. And it should not hurt either you or the horse! This is harder to achieve than you would think. Oh yes, I had tried the custom made saddle route. Don’t get me started. No really, just don’t. Instead, I’ll just say that after much suffering and spending lots of time, money, and effort, I DID find two saddles (not custom made) that fit both me and my horse comfortably, and we are living happily ever after (so far). Here are some of the things I’ve learned over the past 10 years and, oh, probably 10 different saddles I’ve bought and sold (don’t even ask how many I tried)…In my defense, there have been a number of different horses, and there were jumping, trail, and dressage saddles involved. Oh yes, I have far too much experience in this area. Seat size measurement varies between saddle brands and models. There is no real standardization, although there is a “standard” way to measure seats. I am not always a “17” in every saddle, just as I don’t always wear a size 8 pants. It’s not about weight per se, although of course the size of one’s posterior does make some difference. Important to saddle seat fit are the length of the rider’s femur, the depth of the saddle’s seat, the rise of the pommel, the twist (see below), and the amount of room you personally like to have. All these will determine what size will feel comfortable to you, and no one can tell you this ahead of time although they may guess based on your height and weight. 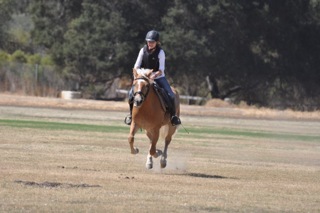 Flap length – determined usually by the length of your femur (thigh bone) and how short you like your stirrups. 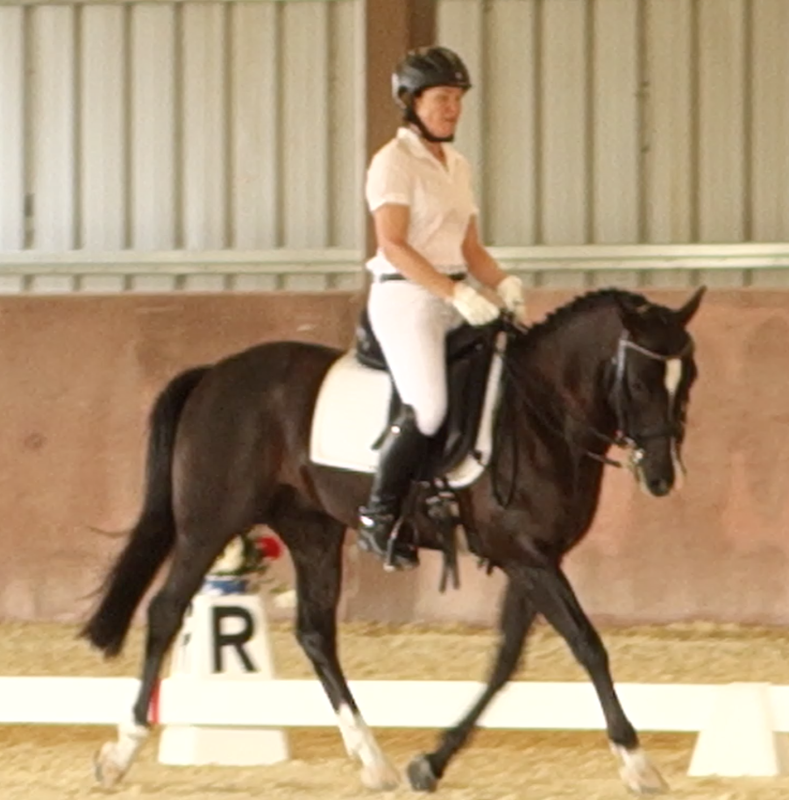 Forward or straight flap – think about getting a more forward flap if you tend to ride with shorter stirrups – either dressage or jumping – or your knee may tend to go over the front of the flap. Very annoying. 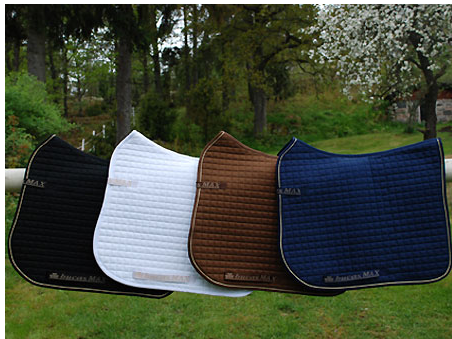 Even some dressage saddles can be bought with slightly forward flaps. Depth of seat – a personal preference but I laugh when some people say, “I only like open seats.” Ha! I say “Ha! Ha” because I too used to say that, but my present saddle is very deep and soft and I love it. Keep an open mind and see what works. 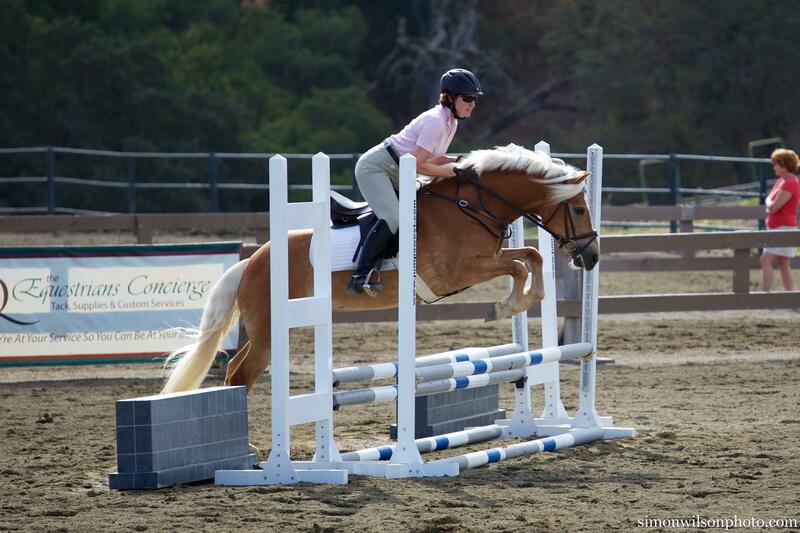 You may change your mind over time, especially as your riding style – or your horse – changes. Twist – Many women prefer a more narrow twist so that they can keep their knee rotated in. You can see the Twist indicated by the yellow lines in the picture at Right. 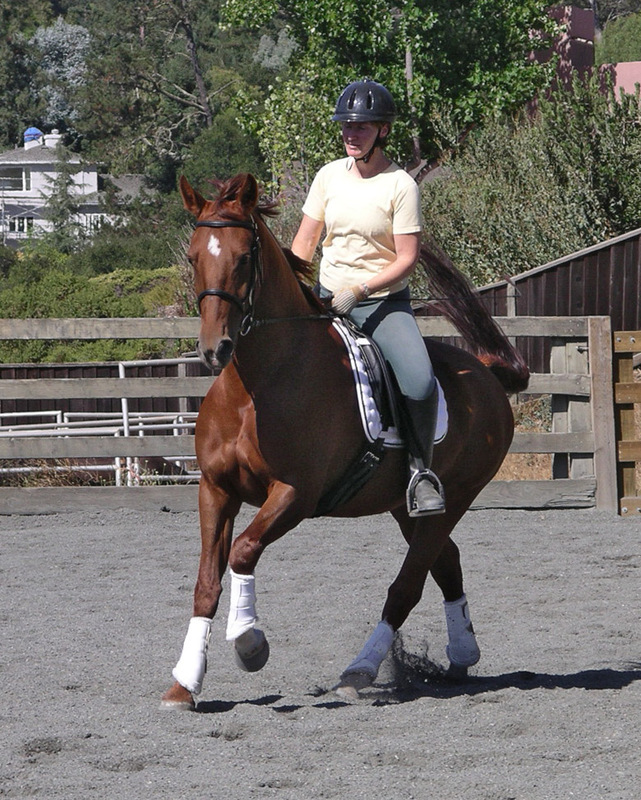 A wider twist may make it hard to get your leg around the horse and your toes will tend to turn out. On the other hand, a wider twist might feel just right to you. Believe me: the twist matters. A lot. Fit determines comfort, but a saddle could fit your dimensions (leg length, seat size) and still not feel comfortable to you when you ride in it. Passively sitting in the saddle at a trade show or in a shop will not do it, because a saddle in motion feels different than a saddle sitting on a saddle stand. You MUST ride in the saddle before buying it! Don’t let anyone – saddle fitter, friend, salesperson – talk you into buying a saddle model that you have not ridden in unless they will take it back unconditionally if you don’t like it after you’ve tried it. 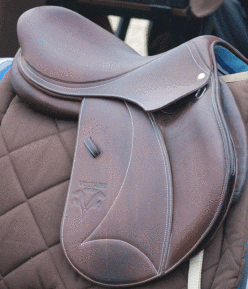 In addition to the Twist, the Flap, and other measurements, saddles also vary in how WIDE they are in the seat (the part where your bottom rests), and how much and what kind of padding the seat contains. 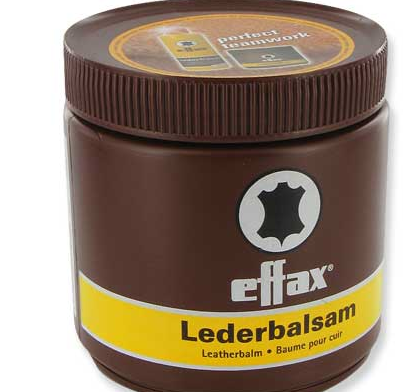 This heavily influences rider comfort. Some of us have sharp pointy seat bones (yes, I confess, I’m one of them), and we have endured a lot of soreness over the years. Not only calluses but boils, sores, ’nuff said. 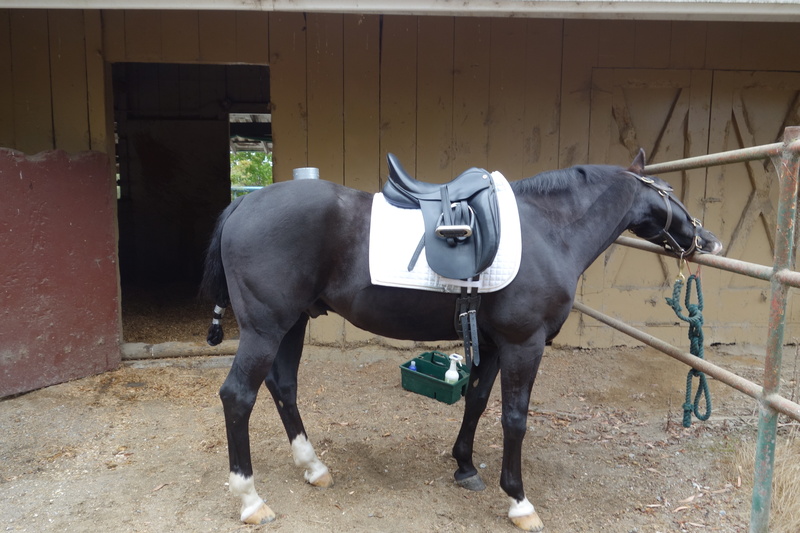 I’ve had saddle fitters half-jokingly suggest I have surgery to get my seat bones filed down (they are that sharp – and no, I am not thin); trainers suggest that if I continually grip with my buttock muscles to try and put a pad of muscle under the seat bone, then maybe they won’t hurt. Hmmm…wow, that is just too much work and my horse is not happy with all that tension. I’m here to tell you that you do not have to put up with sore and painful seat bones any more (preach it, sister!). There are saddles out there that WILL NOT HURT. In my case, the solution was a narrow twist and a wide, softly padded seat for the pointy seat bones. Some saddles that I tried had seams that were placed exactly where my seat bones rested: OUCH. Major pain. I had to find a saddle that was wide enough that my seat bones stayed on padding not on hard seams. Three children, you know….wide seat bones, I guess. 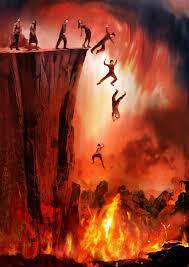 But this is why each of us must try the saddle ourselves. What I like and what you like will probably be different because our skeletal structure may be different. Saddles that felt good to sit in did not work once I trotted and cantered. 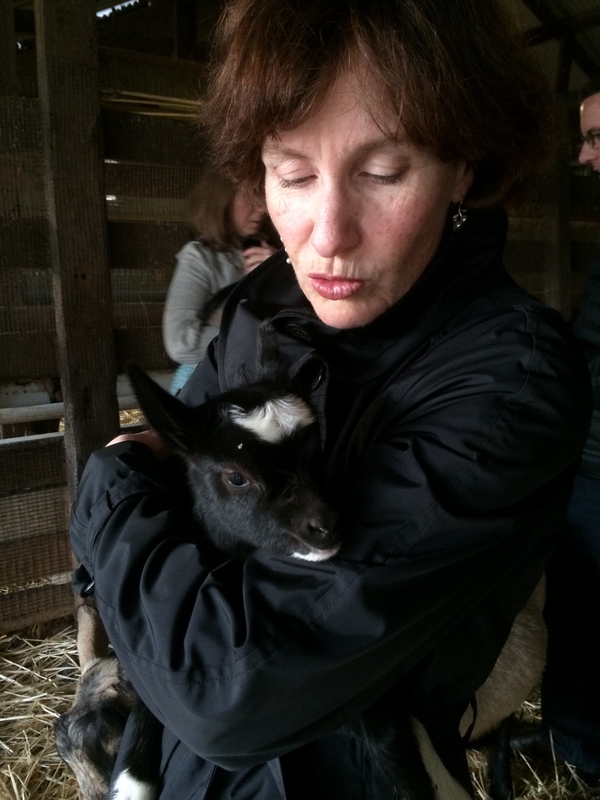 They might still be soft, but maybe they were slippery or too wide in the twist, forcing me to grip in order to stay with the horse. Complicated? Yep. Got to actually ride in the saddle. This is why my friends and I refer to it as “saddle shopping hell.” You may want to jump off a cliff before you’re done, but persevere. Great saddles do exist! How do I find this perfect saddle, that will fit me in the leg and seat, allow me to perfectly communicate with my horse, AND (of course!) fit my horse, too? We’ll address the horse fitting side in another article, but here are some ideas on how to find a comfortable saddle for YOU. 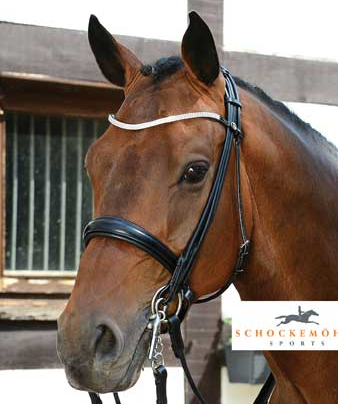 Work with a competent, experienced saddle fitter who represents a brand that works for your horse. IF you have such a person in your area, treasure them. 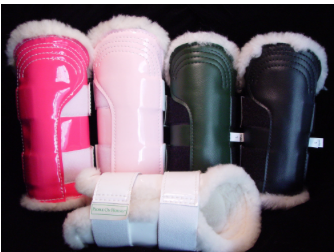 They will help you find the right saddle and then keep it fitted as needed. Bless them. Sadly, really good saddle fitters are few and far between. I must issue the warning caveat that far too many saddle representatives are much more interested in selling saddles then in truly fitting you or your horse with the right saddle. Ever tried on something at the store that looked ridiculous on you, and the saleslady is gushing, “oh that looks adorable on you!” (Yeah, right, you think. You can’t fool me. That is not my color.) Unfortunately, some sales reps are those sales ladies. They don’t care how it looks or fits, they just want to sell it. How to find a good rep or fitter? Ask around. Ask your friends, trainer (be advised that some trainers get kick backs from sales), check yelp reviews, etc. The word gets around on good and bad fitters and reps. NOTE: ask more than one person, and be sure they’ve had their saddle for awhile. If they just bought it, they might be still be in the honeymoon phase. Try to find someone who has lived with these saddles for awhile. Ask for references, if need be. NOTE: The Society of Master Saddle Fitters certification does NOT guarantee that the saddle fitter is knowledgeable, competent, or honest. Certification consists of a two week course (http://www.mastersaddlers.com/courses.htm) that must be completed. Clearly, some useful knowledge is acquired, but whether they can APPLY that knowledge to real life varies considerably. Saddle fitting is an art as well as a science, and some people can do it, while others are just not very competent, regardless of their certification. Ask around. If you are an experienced saddle buyer (and know how to check saddle fit yourself), there are some great used saddle sites out there and you can save a lot of money buying used! Three that I’ve worked with and had excellent service from are: https://www.fine-used-saddles.com/saddles/pc/home.asp (top quality inventory, very knowledgeable, will help you figure out what you need if you ask for help); http://www.yoursaddles.com (excellent inventory, also very knowledgeable and helpful; shipping is less expensive); http://www.frenchusedsaddles.com (just bought my jumping saddle from them, and everything was great. Limited number of brands, but beautiful saddles and competitive prices, free outbound shipping and a generous one week trial). There are many others, but I haven’t worked with them so I can’t vouch for them. Of course you can also try private sellers, but you often cannot work out trials with them, so you have to know exactly what you want. If you’ve had the chance to try the saddle (maybe someone in your barn owns it) and you KNOW it will work for you, then by all means buy it without a trial. Otherwise: buyer beware. Consider treeless saddles. If treeless saddles are new to you, recognize that they have come a long way and some of them can be used without a special pad and are visually almost indistinguishable from a treed saddle. 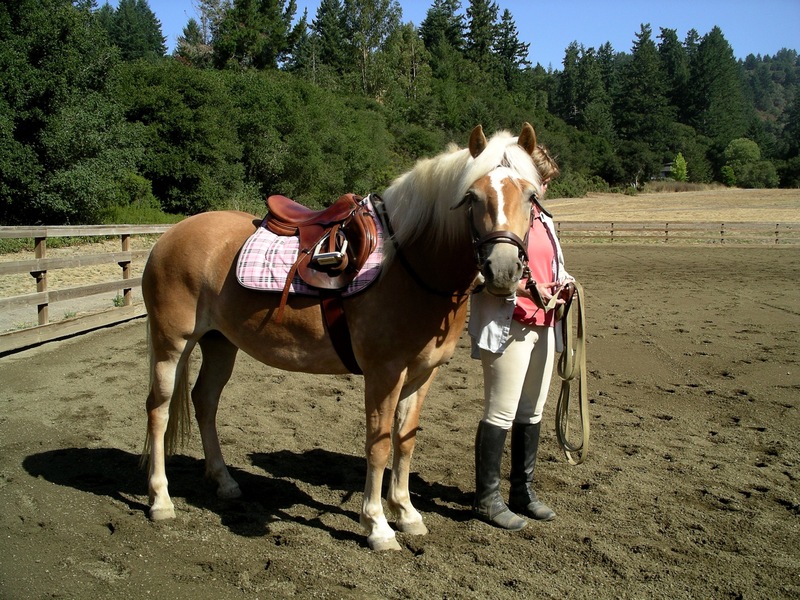 The benefit of treeless is that you don’t need a professional saddle fitter (ever! 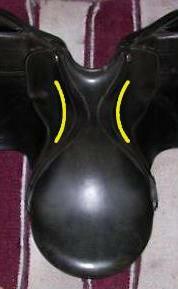 the saddle flexes and adjusts to changes in the horse). 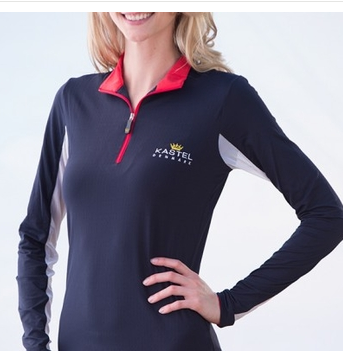 The treeless company can advise you on sizing, and if your horse goes well in it and you like it: success! Read my articles on “why I sometimes ride treeless” and “treeless saddle reviews” for some pointers. For jumping, we found a lightly used 17.5″ Voltaire Palm Beach. 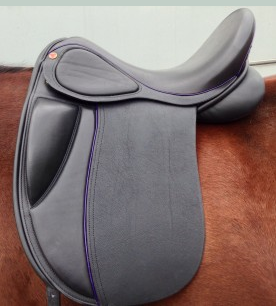 This saddle is very minimalist in structure, light weight with small knee rolls and very close contact in the flaps. Very secure over fences and a very soft seat. Great saddle and works well for both of us. Good for short backed horses, too!